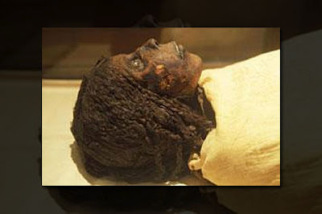 The picture that I have posted above is of 2,000 year old mummy found in Egypt. 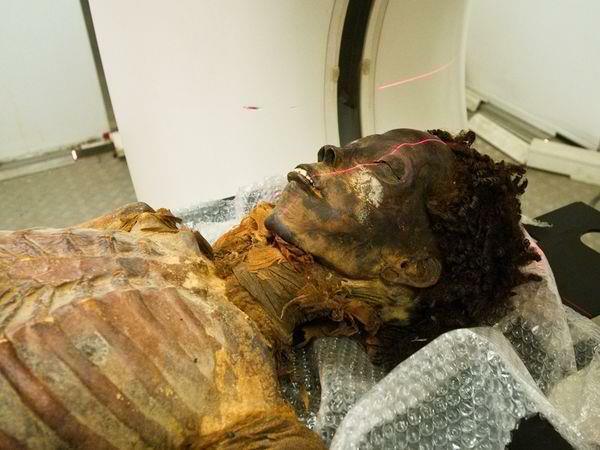 What fascinates me about this discovery is that even after being embalmed for over 2,000 years, the kinks on the head of this mummy are still intact. Away from proving that ancient Egyptians were indeed black, this discovery also brings about the question of how is this possible? To the Egyptians, hair was seen as a status symbol and so they always wanted their hair styles to stay in place and last for a while. In order to accomplish this the Egyptians used a fat-based gel in their hair. Because they didn’t want the hair to degrade as much as the body would, they would also use this gel in the hair for the mummification process. You can read the article in full detail here. The gel used is still unknown but I sure do hope they are close to finding out what type of gel it was. I can barely get a style to last more than 3 days, much less years after I’m dead. Do you know what would happen to the natural hair community if that gel was sold in stores?